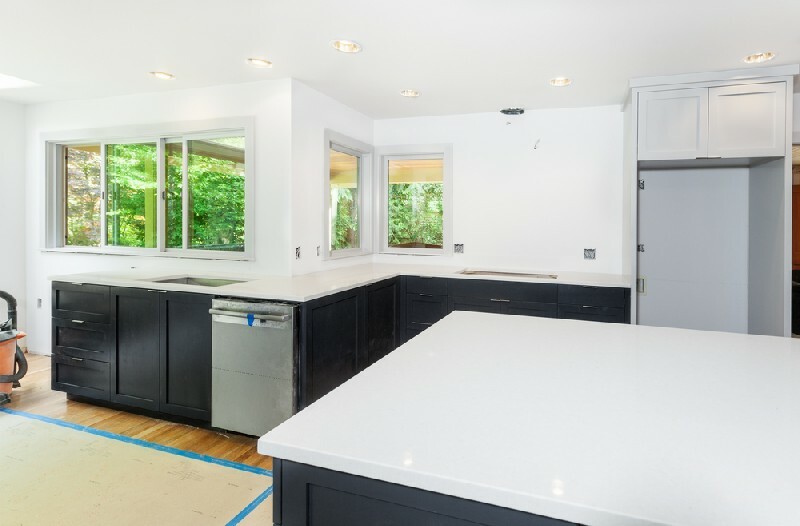 Since 2006, 4Evergreen Countertops has been the leading fabricator and installer of quartz countertops in the University Place, WA area. Quartz is an engineered stone made by mixing crushed natural-occurring quartz with polymer resins. It makes a wonderful alternative to the popular natural stone countertop materials like granite and marble. If one compares quartz countertops vs granite counters, quartz ones offer similar beauty and durability but with more color options. 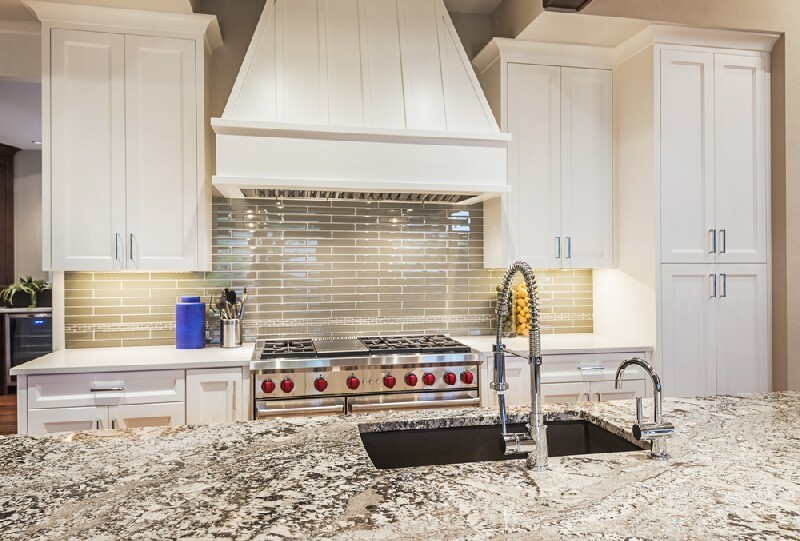 We cater to a diverse clientele, including property owners, builders, general contractors and interior designers who may be interested in having quartz countertops installed in University Place properties. Wish to furnish your kitchen with beautiful surfaces that are efficient to work on and very easy to maintain? Consider getting quartz kitchen countertops. Quartz countertops can enhance the functionality and aesthetics of any kitchen. Do not hesitate to call us, whether you need quartz kitchen countertops in University Place for residential or commercial applications. Our company offers excellence in every aspect of the jobs it undertakes for installation of quartz kitchen countertops. 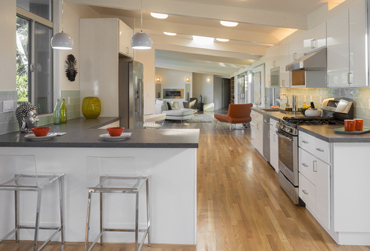 We carry products engineered by well-respected quartz countertops brands, including Caesarstone® and Silestone®. 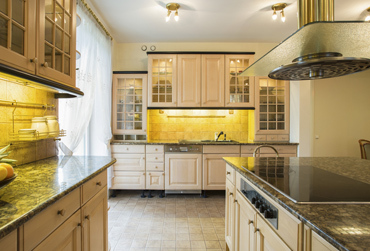 The non-porous quality of quartz counters makes them perfect for the moist environment. Opting for quartz countertops in bathrooms ensures lasting returns from your investment. You can further be reassured of the longevity of the bathroom stone surfaces by having the quartz counters for your University Place property fabricated and installed by us. We make the quartz counters from top-grade material and our workmanship is second to none. Installation of the quartz counters is also done professionally. We even offer a wide selection of quartz countertops colors to let you select surfaces in beautiful hues that complement the existing bathroom decor. 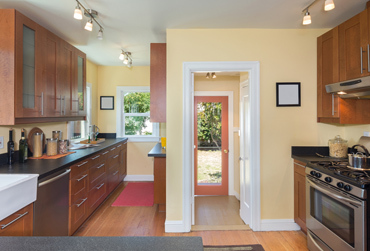 Planning to install quartz kitchen countertops in your University Place property? Thinking of getting quartz counters for the bathroom, bar or reception room? 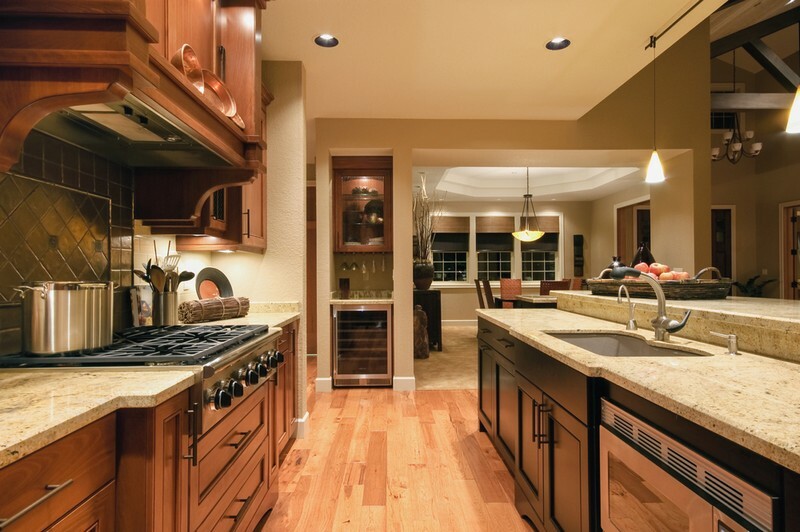 Call 4Evergreen Countertops at (253) 777-3009. You will be pleased you did!